How to Fix Gps Signal Not Found Error in Pokemon Go Game . 1 How to Fix Gps Signal Not Found Error in Pokemon Go Game . 1.1 Fix No Gps Signal Found Error in Pokemon Go . 1.1.1 Solve Pokemon Go GPS Signal Not Found Problem in Android Step By Step Guide . Do you want to to Fix Gps signal not found problem in Pokemon go game in your android Phone ? if yes then you are at right place . 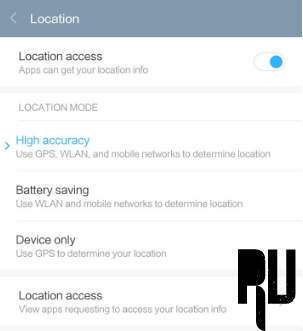 Today we will tell you How to get rid of Gps signal not found error in Pokemon go for android . Pokemon go game is the most trending topic nowadays . Pokemon go is the most used App on the android Platform and according to reports Daily time spent on Pokemon go is even more than of Facebook, twitter and Instagram . 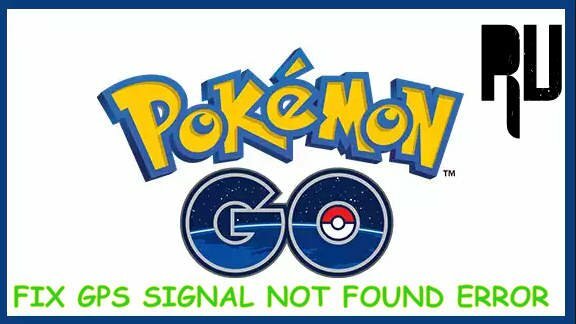 While many people are enjoying the game some of them are facing No GPS signal found error when trying to play Pokemon Go . So today we are here with the Step by step guide to fix No Gps Signal Found Error . Fix No Gps Signal Found Error in Pokemon Go . Make Sure you Are using The official Pokemon Go Game Downloaded from Google Play Store . Make Sure you are using a Android Smartphone . Make sure there is Enough battery in your smartphone . 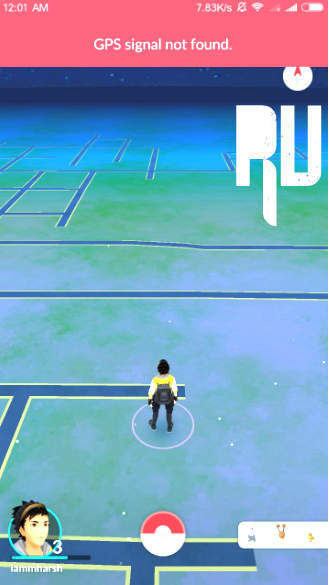 Here is The Screenshot of the Gps signal not found error users face when they try to play Pokemon Go . Solve Pokemon Go GPS Signal Not Found Problem in Android Step By Step Guide . 1. First of All Open Settings of your Smartphone . 2. Now Open Gps Settings . 3. 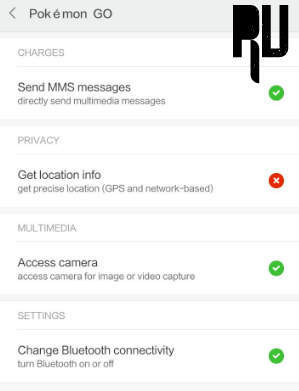 In Gps Settings You will see Many Options . 4. Choose High Accuracy . 5. Now Open Application Manager . 6. In Application Manager Open Pokemon Go app . 7. Now In Pokemon Go App You will see . 9. Just Open That . 10. After opening Permission Manager . 11. 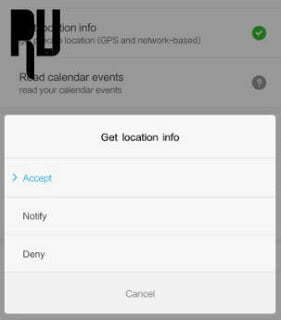 You will see a Geo Location info option . 12. Just Tap on That and Choose . 14. 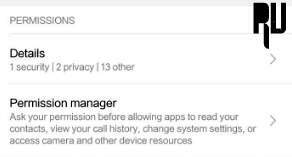 Now Go back to Settings and Again Open Application Manager . 15. Now in the All Apps Section . 16. 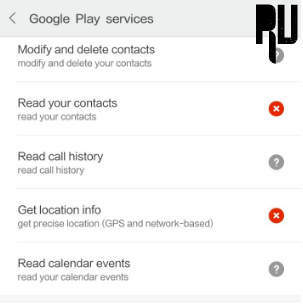 You Will See Google Play Services . 18. Now Again Open Permission Manager . 19. 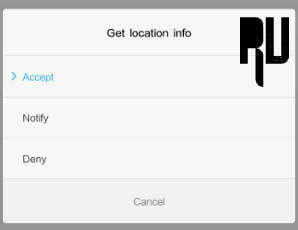 Now Search For Get Location Info Option . 21. After Opening Tap On Accept . 22. Now Go back to Homescreen and Reboot your smartphone . 23. After the Device Gets rebooted . 24. Open The Pokemon Go Game . 25. Now you Will see that you can Play pokemon game without Gps signal not found error . So this was our Guide on How to Fix Gps signal not found error in Pokemon Go game , I hope this guide helped you in Playing Pokemon go game without getting Gps signal not found error .